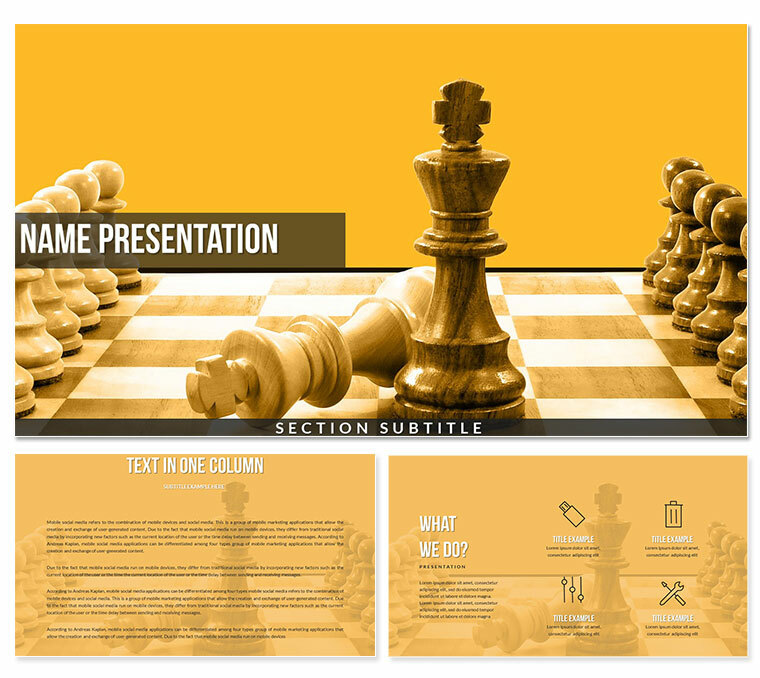 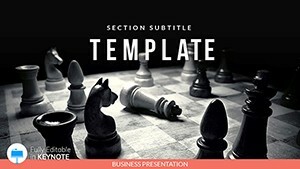 Chess Rules Keynote Templates complete design and style of your presentation. 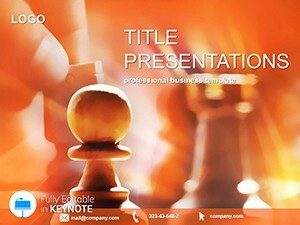 With additional diagrams, you will have the opportunity to create a professional Keynote presentation. 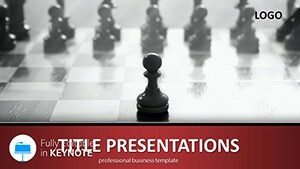 You can conduct a report, present your idea, express your future activity, etc. 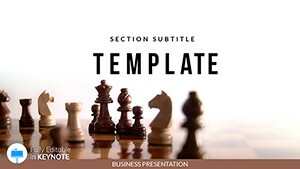 The wide functionality of the Chess Rules Keynote themes - Templates allows you to use other animations.